The Freemium Business Model In The WordPress Ecosystem [+Video] – A Tool For Increasing Sales? Can the freemium business model benefit your commercial product in the WordPress ecosystem, i.e. help you sell more premium licenses? This article looks into the 3 most popular business models in the open-source ecosystem and specifically breaks down the arguments for and against the freemium business model in WordPress. 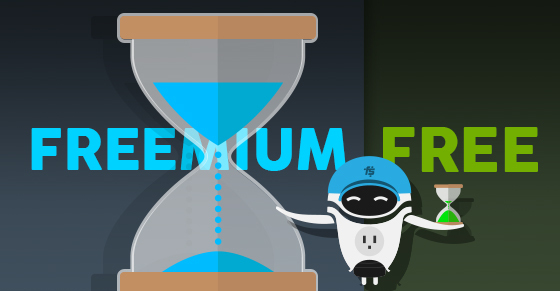 Let’s try to understand if freemium is the right business model for your WordPress product! What Is a Freemium WordPress product? A “freemium” WordPress product is a plugin or a theme that, in addition to their free version, offers either paid add-ons or a premium version/service (like support). What Are Your Options As A WordPress Developer? “Free” is (or used to be) the most immediate option for new WordPress plugins & themes in the market if you are looking to contribute something to the open-source community and get some quick active installs going. In its simple form – it basically means maintaining a WordPress product (on your spare time, because you’ll most likely need to sustain yourself off of something else) and allowing free access to it for anyone who wishes to download and install it on their WordPress website. Granted, giving away a product for free, after having spent many hours coding and re-coding it, probably isn’t something you would consider doing on many commercial markets. However, in the WordPress ecosystem (which is part of the open-source movement, where people may expect to get things for free) this did turn into a norm. “I was running RatingWidget for 3 years, as a side project, for FREE. I spent over 300 hours on weekends – working 20 hours on the weekend alongside a full time job! I consider RatingWidget a highly successful project as it grossed over 200,000 downloads as a side project, but with all of that work I only received $30 in donations. I’m sorry I’m going off on your tweet but this is what I spent ALL of #WCEU thinking about. If our ecosystem wants to be viable financially, it needs to grow up. Else, we’re continuing to choose to be a volunteer open-source community, while closed-source drives the world. With that in mind – if you’re just getting started with WordPress plugin development and nobody really knows who you are, then it might be a good idea to offer your first WordPress plugin for free. This will assist you in building a brand name for your business and in making more relevant users (potential customers) aware of your products and brand. A different route to go with premium products is to avoid the marketplace’s brutal commission, product submission rejections, and fierce competition altogether by simply selling your WordPress products from your own website, using a service like Freemius. Premium is definitely an easy & clear business model/strategy that enables you to generate income from all the hard work you put into your WordPress product. If you have a great product that offers functionality with little competition (themes too can go niche 😉 ), then going straight to market with a premium offering is definitely a viable option. 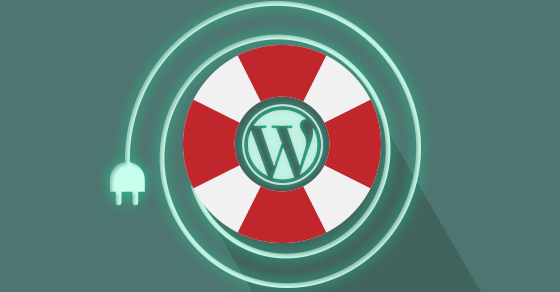 One of the greatest benefits presented by the official WordPress plugin and theme repositories is the ease in which WordPress website owners can search and install the plugins or themes they require. For the creators of those products it’s a constant influx of incoming users who stumble upon their WordPress product, install it on their websites and take it for a spin. If they think it’s any good after that – they will, most likely, keep it. The slightly longer answer is: If you think about it, when you host your free WordPress product version on the official WordPress.org repository – there’s no extra cost in it for you. It is securely hosted and served to your users for free (including version updates) – so, except for the burden of having to support free users (see the disadvantages section below), no harm done, and, at the same time, you’ll be gaining more exposure and users for your WordPress product. Upgrades, Upsells, Up Up Up! Whether you choose to sell paid add-ons/extensions that add important functionality to your free core product, or you prefer to go with a free version that upgrades into a paid, premium one, you should optimize your free user’s experience and follow some CRO (Conversion Rate Optimization) best practices that will help “push” your free users to take the leap towards paying you money & upgrade. 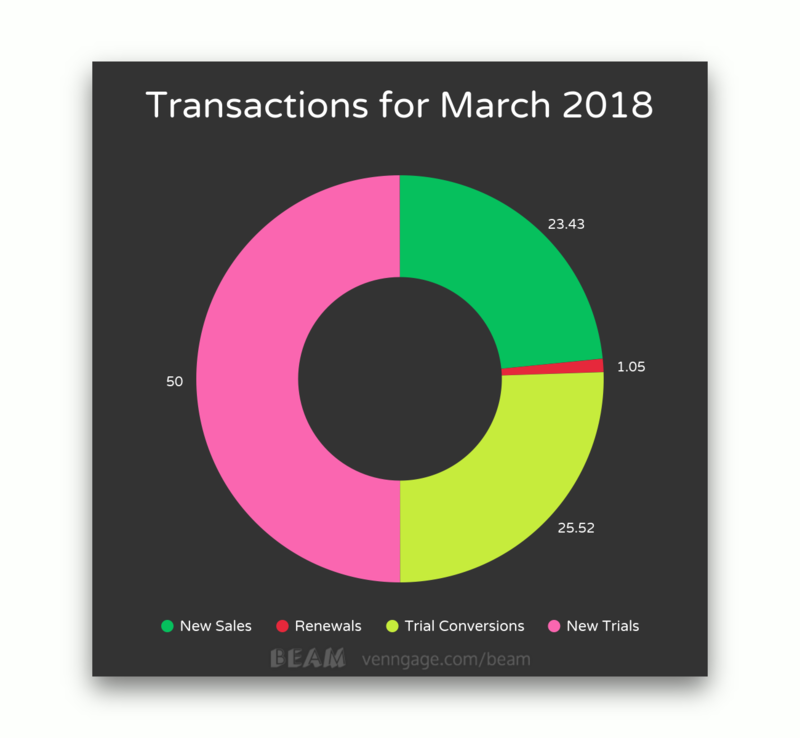 According to this pie-chart, trial conversions made up just over 25% of all transactions in March 2018 for IconicWP. That’s more than new sales (i.e. straight up purchases with no trial) at 23%. It’s important to remember that, when offering free trials for a freemium WordPress plugin or theme – trial expiration should not block all of the features, as you might when a user does not renew a premium-only product. The expected behavior when dealing with freemium products is to fall back to the free version. When your free user considers the option of upgrading and purchasing a license to your premium version – you could facilitate their dilemma by offering them an option to take the premium features for a spin. Offer a paid version of your WordPress product, but let people know that you have a Refund Policy available, if they’re not completely satisfied with the product. Just be sure to provide clear instructions about how they may request for a refund. As a measure of minimizing the churn rate (and support requests) that relate to the technical process of paying & upgrading from free to premium – you want to make it as easy as possible, even for dummies. So, right from their WordPress admin, the free users can pick a premium plan, choose their preferred payment method and make an immediate upgrade to the paid version. Even though it is not allowed to host & serve the premium parts of your product off of the WordPress.org repo – it does not mean your premium users should be redirected back and forth, in order to download, install and activate their recently purchased premium product version. 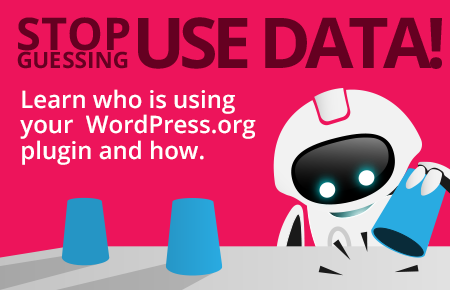 The idea is to keep it intuitive so you can take advantage of all those free users who have found your product through the official WordPress.org repository, NOT losing anyone along the way. 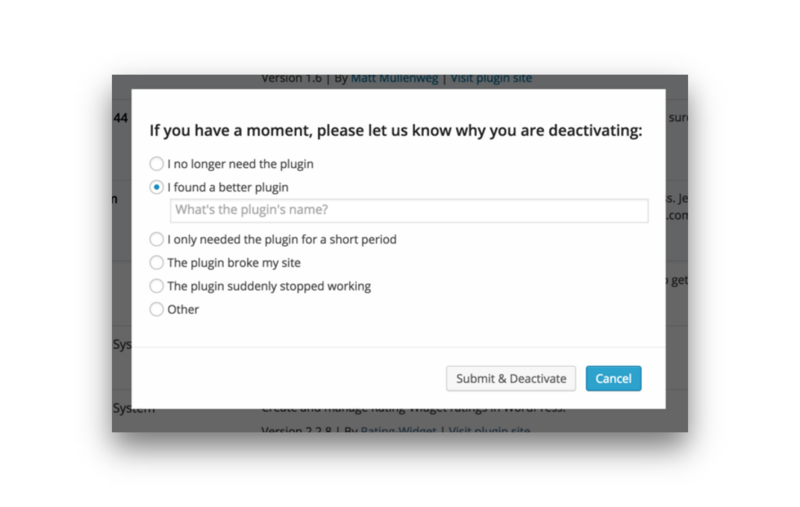 If users choose to deactivate and uninstall your product you could still use a tool like Freemius Insights to capture their opinion/reason for uninstalling and try to improve it, based on real user feedback. Additionally, if they opted-in, it provides you with their contact info so you are able to let those users know when you make any improvements and persuade them to give your product another shot. If all the mentioned benefits in offering a free version through the official WordPress.org repository aren’t enough – you can just feel good about yourself for giving something back to a well-deserved community of people. The WordPress community depends on great contributions, like your plugin or theme, to a great extent, and by increasing the inventory for WordPress users you’re essentially supporting the whole WordPress open-source ecosystem, as well as encouraging more users to come in and enjoy the abundance of offerings and options. When offering a free version of your WordPress product alongside a premium version – you may discover that some users will simply not upgrade and keep using only your free version forever. To optimize the chances of seeing an upgrade from the rest of your users, you should definitely take the time to carefully consider which pains are solely addressed by your premium version, and are kept out of the free version of your plugin. If your product’s conversion rate from free to paying is too low, it is possible you are giving too much away for free. Make your premium version upgrade-worthy, otherwise, more and more free users may choose to only stick with your free offering. 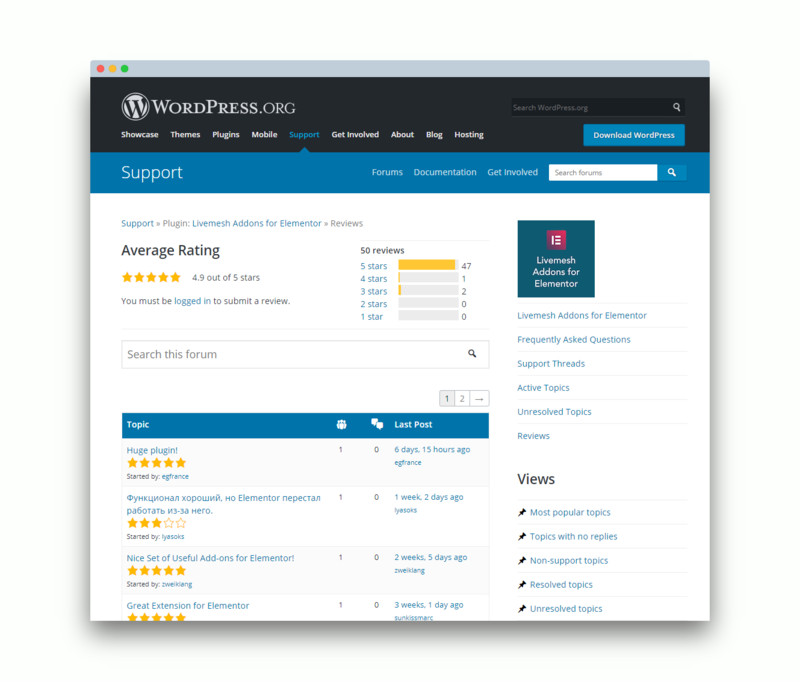 The success of your free plugin version on the WordPress.org repository depends, to a large extent, on the ratings and reviews you get from your free users. If you’re going to keep that high (preferably 4+ stars) rating and continue enjoying a stream of new users – you should probably provide support for your free ones as well, using the built-in forum that’s integrated into every plugin/theme on the repository. The bad new is that providing support for free won’t pay you anything AND will significantly increase your support load. When you compare the number of support tickets handled by sellers who offer a freemium version vs. those who only offer a premium one – the difference can be huge. Use support as a bargaining chip to increase your free → premium conversion rate: When a free user requires something that’s above what you might call “basic support” in the realm of your specific product – that would be a great opportunity to explain that and ask them to upgrade to your paid version. And they will, because it will actually provide them with real value. If a free user asks for something that may be encompassed into a new feature, which your premium product version does not already include – don’t be shy to let them know that in order to be able to create that customized feature for them you’re going to need to allocate a significant amount of time/resources, thus justifying your request for a funding for it. When it’s done & paid for you can then easily adapt that new feature into your regular main product version releases. End result: your user’s request was fulfilled. Your premium version got a brand new feature, which you know for a fact that there’s demand for. And lastly, you got paid extra for it. Win-win-win. All those repeating questions from free users on the WordPress.org forum? Use them as a base for your product’s knowledge-base or FAQ. If more than 3 people ask the same question – create a detailed answer for it on your knowledge base and simply provide a link to it to the next person who asks. Make it a point to provide outstanding support to each of your free users and do your very best to help them out. This will most likely catch them by surprise, as outstanding support isn’t normally expected in the WordPress.org free versions world. Doing so is very likely to result in many positive, 5-star ratings for your product. Exactly how to create a prosperous WordPress plugin business in the subscription economy. Awesome - a copy of 'The WordPress Plugin Business Book' was just sent to . Want to help us spread the word even more? Go on, share the book with your friends and colleagues. 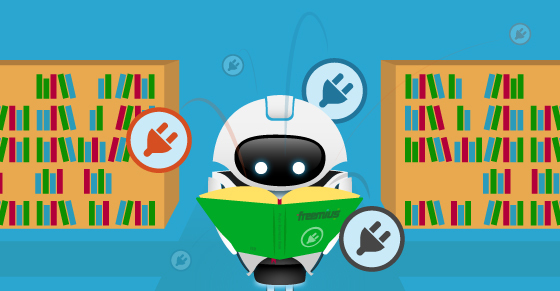 - we just sent your copy of 'The WordPress Plugin Business Book' to . As you can see, it is definitely possible and even easy to take free support, often perceived as sour lemons by many WordPress product owners, and turn it into tasty lemonade! After you’ve gained some experience and positive reputation you still need to remember to differentiate the support you provide for free users from the one you provide for paying users. Needless to say that paying users should get a priority and possibly even a hand-holding approach to help them resolve any issue that comes up. After realizing what are the benefits in choosing the freemium business model for your WordPress product, as well as taking the drawbacks into account, you should, at the very least, consider the freemium business model as an option. At the end of the day, you need to take a good look at the product you’ve built/planning to build and wonder whether the freemium business model is right for it. As an example, I’m not sure I’d go freemium with products that are too niche and have a low potential range of users, to begin with. The conversion rate needs to be taken into account here because if you’re already starting out with few users, you’ll obviously find that even fewer will upgrade. Another line of product I would not go freemium with are products that have a hard time providing additional value to those who upgrade from free to premium. If your product is a plugin with only one functionality it can seem ridiculous to charge money from people, just to continue to provide them the exact same thing. For product types that are more well-suited though, setting up a way to take advantage of all those free users you may gain through the repo is definitely worth the effort. Freemium WordPress Developers: Should You Provide Support for Your Free Plugin? 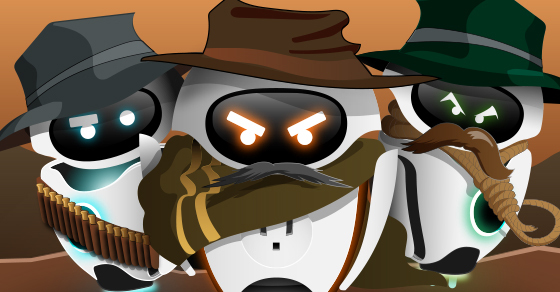 Is CodeCanyon a Good Place to Sell Your Premium WordPress Plugin? Have a WordPress Plugin / Theme? I haven’t seen anything else like this available to those of us wanting to build out freemium-based WordPress plugins.